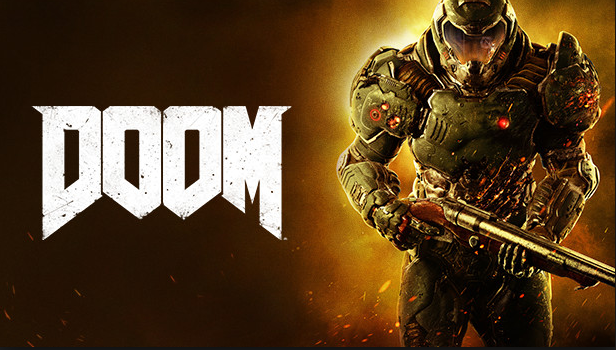 Doom (2016) is another part of the famous series, in which the player as a space paratrooper will walk a long way through the corridors of an abandoned space base on Mars to reach Hell itself and destroy as many demons there as possible. Gamers will be able to play not only alone, but also on the web, arranging large-scale battles between people and demons. There is a special editor with which anyone can create a map or game mode, and share them on the web.